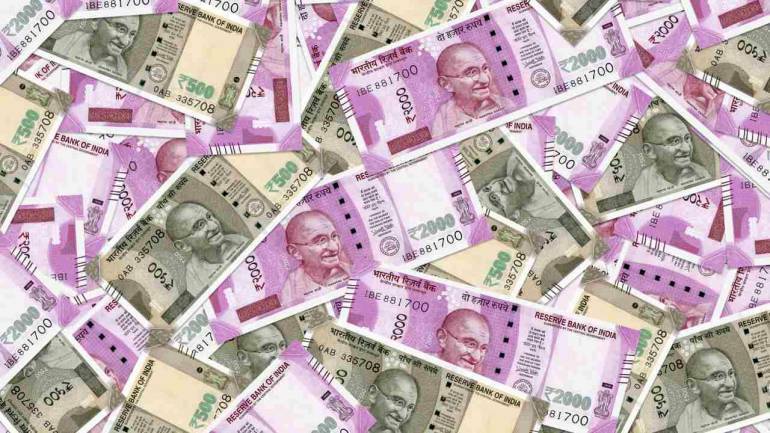 The government will infuse Rs 42,000 crore in the state-owned banks by March-end and the next tranche would be released as early as next month, a senior finance ministry official said. The government earlier this year pumped Rs 11,336 crore in five PSBs — Punjab National Bank (PNB), Allahabad Bank, Indian Overseas Bank, Andhra Bank and Corporation Bank — to improve their financial health. “We will infuse the next tranche of recapitalisation by mid-December. Close to Rs 42,000 crore remain to be infused as capital in public sector banks in the current financial year,” the official said. He said that large PSBs such as State Bank of India and PNB may not need more capital infusion in the current financial year ending March 2019.